Do you have light skin with a yellow undertone? Then our Zinnia foundation will camouflage your imperfections in a natural way. Our foundation softens, heals, relieves and moisturises your skin and is therefore very suitable for sensitive skin. Imperfections such as pores become less visible and wrinkles are reduced. For these reasons alone, we have convinced both women and men that small imperfections are easy to hide with our 100% mineral foundation. The power of mineral makeup is that it blends together with the natural oils in your skin. 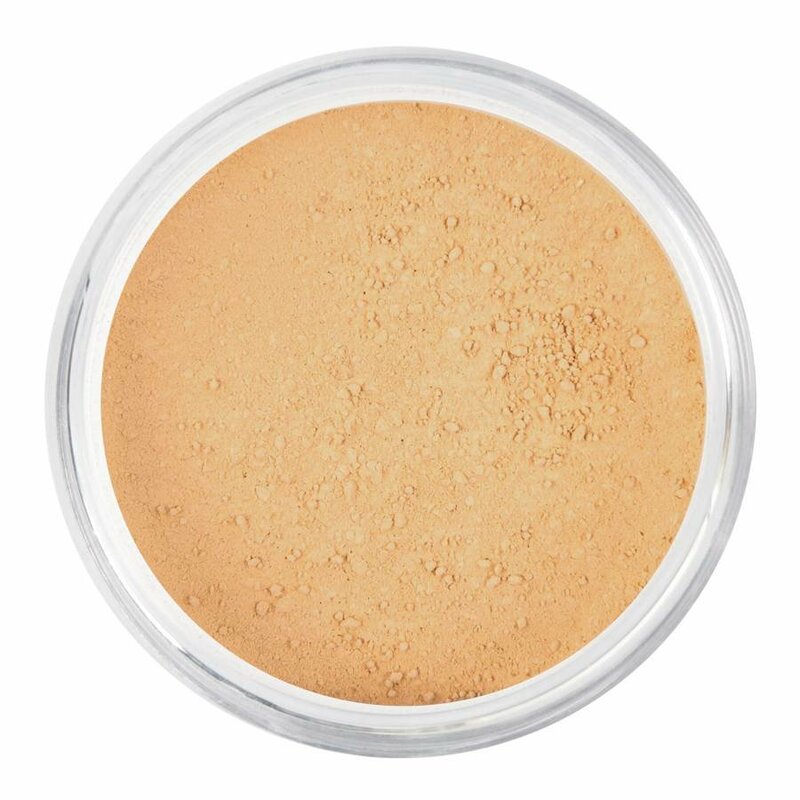 This ensures a nice even coverage while your skin will retain its natural look.